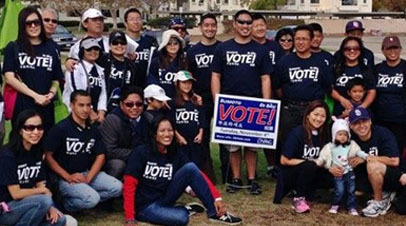 The Asian Pacific American Coalition (APAC) is a community-based, non-partisan, non-profit 501(c)(3) corporation whose mission is to cultivate civic engagement to forward the voices of San Diego’s Asian Pacific American community. APAC sincerely welcome and appreciate the endorsement and support from all Asian Pacific and non-Asian Pacific American organizations and community activists for our cause. APAC San Diego is an organization made up of volunteers. However, to do the work we do on behalf of the Asian Pacific American community, we rely on financial donations from people like you who care to cultivate civic engagement to forward the voices of San Diego’s APA community. 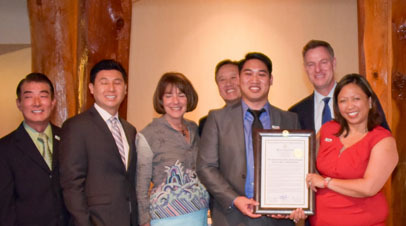 The goal of APAC is to ENGAGE, EDUCATE and EMPOWER San Diego’s Asian Pacific American community. Learn more about our mission and objectives on our Mission page. 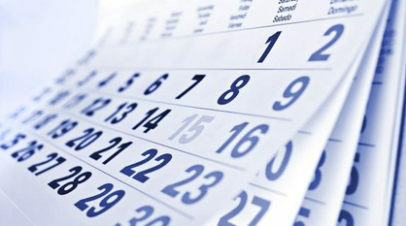 Sign up for our newsletter by clicking up here!